When quality and tradition meet you know you are visiting Hancocks Jewellers in Manchester. 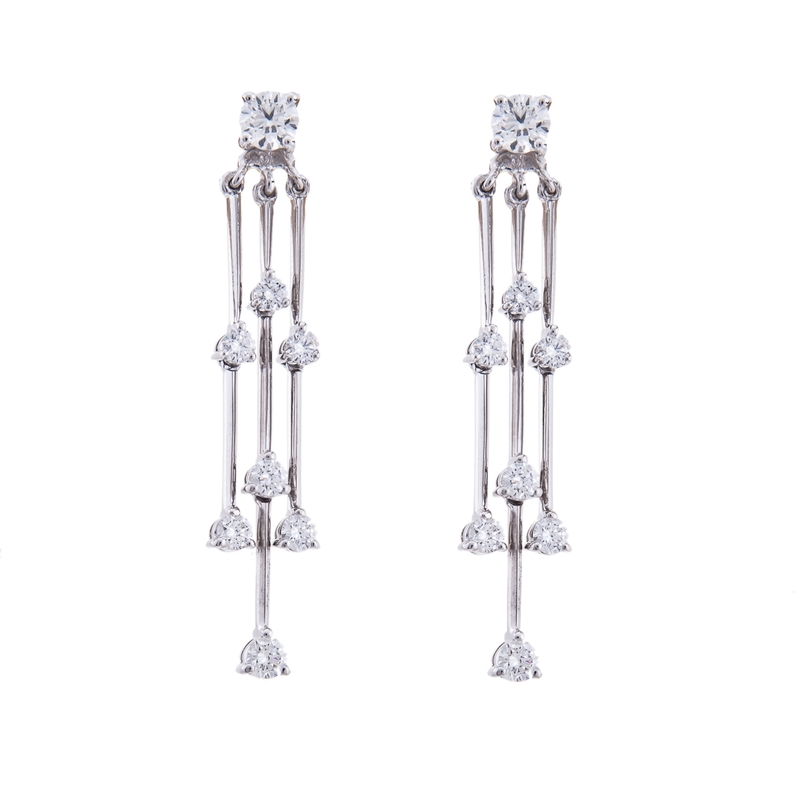 The premiere jeweller has been creating the finest jewellery since 1860. The tradition continues today in Manchester or online at www.hancocksjewellers.co.uk. You can peruse the website to receive some inspiration and then you can decide what the right white diamond jewellery purchase is for you. The simplest setting is sometimes the most perfect way to show off a magnificent white diamond. Consider a platinum setting in which has been mounted a three carat emerald cut white diamond. The four claw setting will not intrude on the perfection of the single stone white diamond. 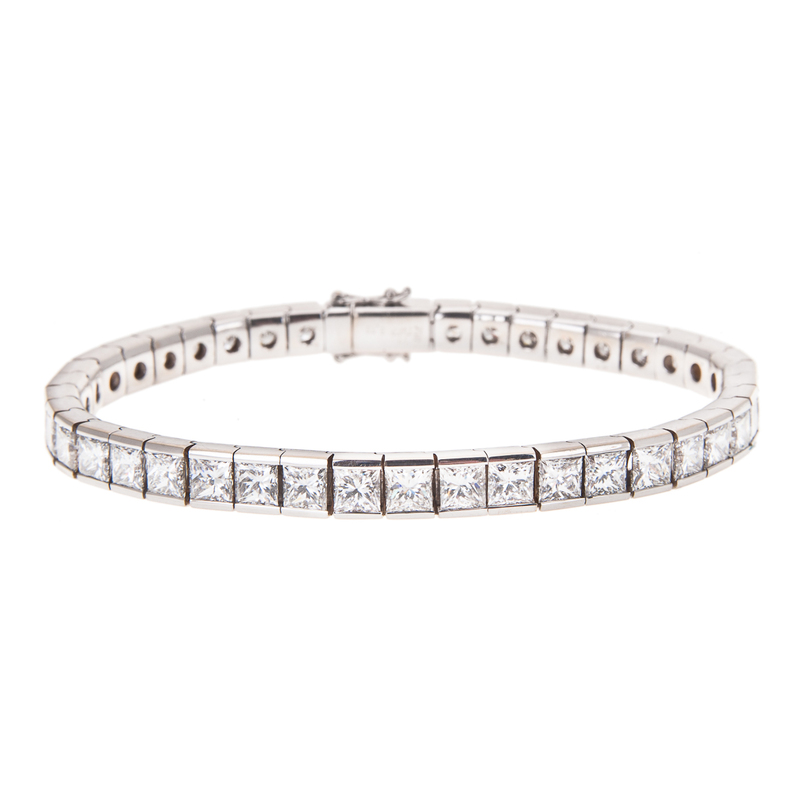 The accompaniment to the perfect emerald cut white diamond ring would be a platinum line bracelet. Consider a combined weight of ten carat emerald cut white diamond bracelet set with the same four claw setting. The quality and tradition definitely fit together is these fine pieces. When you choose Hancocks Jewellers for you white diamond needs you will have a chance to pick your setting and the white diamond you wish to place in it. The carat and clarity are some of the choices that can be yours. The diamond is rated according on a scale for its colour and you will find that Hancocks Jewellers have a fine selection of colour ratings. 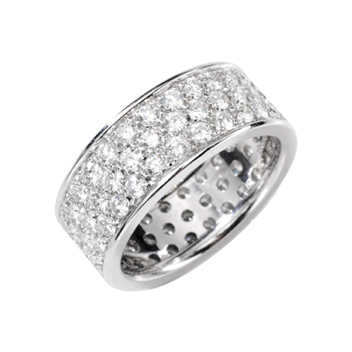 This enables you to find the perfect white diamond for your diamond rings, diamond bracelets and diamond earrings. The settings that you will see for the earrings can be matched to the setting of the white diamond ring and white diamond bracelet. 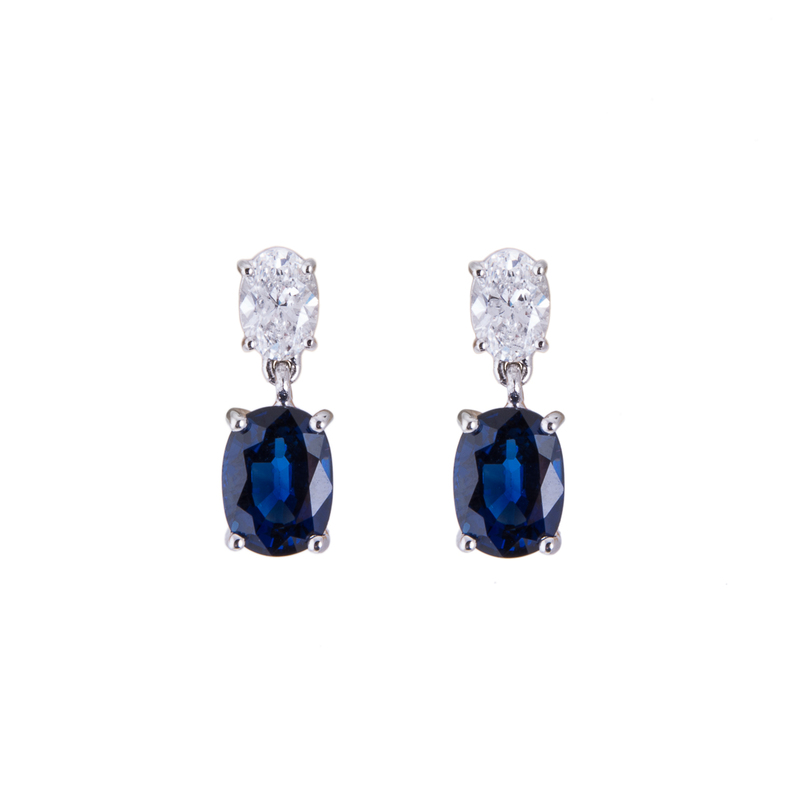 If you prefer a tear drop setting for your earrings then the craftsman at Hancocks Jewellers will help you choose the perfect pair. The quality and tradition of Hancocks Jewellers will continue to serve their clientele with perfection long after the sale has been accomplished.